“The past is a foreign country they do things differently there” is the immortal first line of L.P. Hartley’s The Go Between. which wistfully condenses the problems inherent to memory and history. Distant, intangible, unreliable, lost, our histories, at the levels of personal and national, are at best half-remembered and at worst actively misrepresented. Fourteen years ago Wales headed to Edinburgh with slight trepidation, they had already beaten England France and Italy , and a win at Murrayfield would ensure following week they would face Ireland in Cardiff with the chance to win a first grand slam for twenty-seven years fast forward to 2019 and here we are again, nostalgia and deja vu make a pretty good half back pairing. In many ways the matches the teams and even rugby itself is a world away from that sunny Scottish Sunday, but there are some striking similarities, and once again if Wales beat Scotland on Saturday they will face Ireland for the grand slam in Cardiff seven days later. In 2005 Wales only had a six day turnaround between matches whilst Ireland had a full week to prepare. This year the boot is on the other foot, Ireland face France in Dublin on Sunday giving them the disadvantage of a six day turnaround. Grand Slams and championship wins have been more forthcoming for Wales since 2005, but there was something nervously new about 2005, it was fresh, it was unexpected and during an epic first half at Murrayfield the men in red blew Scotland away showing off all their finery in a joyous attacking display that had them leading 38-3 at half time. 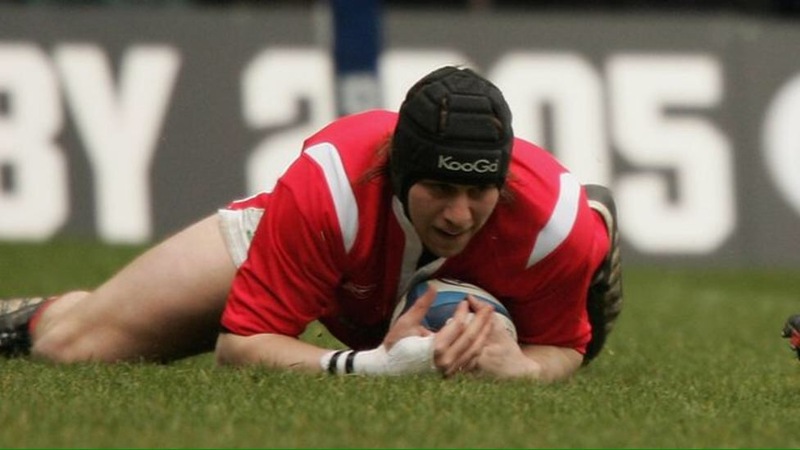 If the men in red had any nerves about the enormity of the task in front of them they were dispelled after only four minutes when Ryan Jones try set them on a glorious path. Wales were touched with glory on Sunday 13 March 2005, it was as of the ghosts of Barry, Phil, Gareth and JPR had inhabited the men in red to produce running and handling that warmed the heart and gladdened the soul. That first half must rank as one of the best performances of any Welsh team in any era, they scored three tries in the opening fourteen minutes, and led 38-3 at half time. So Wales headed home knowing they were in touching distance of the championship and a grand slam, Ireland would have to beat them by at least thirteen points to deny them the title, whilst France have to beat Italy in Rome by a minimum of 42 points to stand any chance of entering the equation. The days that followed will never be forgotten, lets hope Wales can go back to future this weekend and make the past a more familiar country where they do things exactly the same. Scotland: Paterson (Edinburgh); R Lamont , (Glasgow), Craig (Glasgow; Henderson , 75), Southwell (Edinburgh), S Lamont (Glasgow); Parks (Glasgow; Ross , Leeds, h-t), Cusiter (Borders; Blair , Edinburgh, 44), Smith (Northampton), Bulloch (Glasgow, capt), Kerr (Leeds; Douglas , Borders, h-t), Grimes (Newcastle; Hines , Edinburgh, h-t), Murray (Edinburgh), Taylor (Edinburgh), Petrie (Glasgow), Hogg (Edinburgh). Tries: Craig, R Lamont, Paterson. Cons: Paterson 2. Pen: Paterson. Wales: Morgan (Newport-Gwent); R Williams (Cardiff; Luscombe , Newport-Gwent, 69), Shanklin (Cardiff), Henson (Neath-Swansea; Sweeney , Newport-Gwent, 75), S Williams (Neath-Swansea); S Jones (Clermont Auvergne), Peel (Llanelli); Jenkins (Cardiff), Davies (Gloucester; McBryde (Llanelli, 50), A Jones (Neath-Swansea; Yapp , Cardiff, 64), Cockbain (Neath-Swansea; J Thomas , Neath-Swansea 71), Sidoli (Cardiff), R Jones (Neath-Swansea), M Williams (Cardiff), Owen (Newport Gwent). Try: R Jones, R Williams 2, S Williams, K Morgan 2. Cons: S Jones 5. Pens : S Jones 2. Referee : J Kaplan (S Africa). Att : 63,431. 70 mins: Superb end-to-end rugby results in a Paterson try. Stephen Jones and Morgan combine to send Luscombe through who then stubles resulting in a counter attack going the length of the field, Paterson collects Southwell’s chip ahead. He converts his own try. 53 mins: Craig slides in for the home side’s first try. Scotland make the most of their numbers, the ball run all the way down the line to Craig. Paterson succeeds with a conversion from right on the touchline. 49 mins: Some wonderful welsh passing leaves the Scots mesmerised and Wales are awarded a penalty. Peel takes it quickly and Rhys Williams receives the ball out wide to touch down despite protestations from the Scots. Stephen Jones misses his chance for two points. 40 mins: Morgan produces another try fout of nothing. Peel slices through the opposition’s defenders. Morgan runs a delightful angle and is in the perfect place for the try-scoring pass. Stephen Jones converts. 23 mins: Scotland win a line out penaly Chris Paterson gets his first kick through the uprights. 11 mins: Rhys Williams throughintercepts and run the length of the field after Scotland had looked certain to score with players queuing up outside Dan Parks, who instead opted to loft the ball into the hands of the fast-approaching Williams. Stephen Jones converts the try. Scotland 0-7 Wales4 mins: Ryan Jones produces a scintillating break after a loose kick by Hugo Southwell. Jones has plenty of support and gets the final pass back from Martyn Williams for the try after a series of slick passes. Stephen Jones nails the conversion. There is something special about Paris in the winter, the moment you step off the train at Gare du Nord, the smell of coffee engulfs you as you hit the dark misty grey gloom lit up by the neon lights of the cafes and bars in rue dunkerque. Paris does the cold dark miserable season like no other city, with its inimitable style and class. But Paris had a surprise in store this weekend, supplying blazing sunshine and temperatures of fifteen degrees, it was more Marseille than Montmartre, the pavement cafes doing a roaring trade with the tartan army sipping their cafe cremes with an insouciance and panache, was this really the Six Nations ? The auld alliance with France was first agreed in 1295 built on France’ need to curtail English expansion. The canny Scots were given the pick of the best French wines as a result of this accord. There was no sign of the auld alliance in Paris yesterday, the scots may have fought with Joan of arc at the battle of Orleans, but watching Guirado hit Gray underlined that friendships were on hold for at least eighty minutes. Under crystal clear azure skies the anthems roared and France got off to a roaring start, Penaud got over the line after six minutes, only for the TMO to disallow the try in fact Les Bleus had three tries disallowed and scored four not a bad return, although the clock had reached 88 minutes before Alldritt scored the fourth and bonus point try. France played with the sun on their backs and in their hearts, it was evident they were playing for each other and with eachother, there were flashes of finesse, but bucket loads of desire. The young guns Dupont, Ntamack, Penaud, Ramos and Bamba brought a freshness and an energy and that old warhorse Guilhem Guirado was his usual magnificent self. For we may not be the young ones very long”. There are people you meet in this game that impress on so many levels, immense dedication is a pre requisite at the top-level, but to be a thoroughly decent human being is not necessarily part of the job description, neither is the ability to face adversity with a smile and without a hint of self-pity. When you come across someone who has all these qualities by the bucket load, it makes you realise that this great game of ours is well and truly blessed. Deborah McCormack is one such individual, I am honoured and privileged to know her, but even more privileged and honoured to be able to call her a friend. On Saturday night in Lille, all being well, she will win her 30th Scottish cap, ever since I broached this impending milestone with her,at the start of the season, she has suffered a whole load of injury setbacks, so much so we have talked about a 30th cap curse, so I will be as relieved as anyone when she sets foot on the pitch at Le Stadium, in Lille, to face France this weekend. 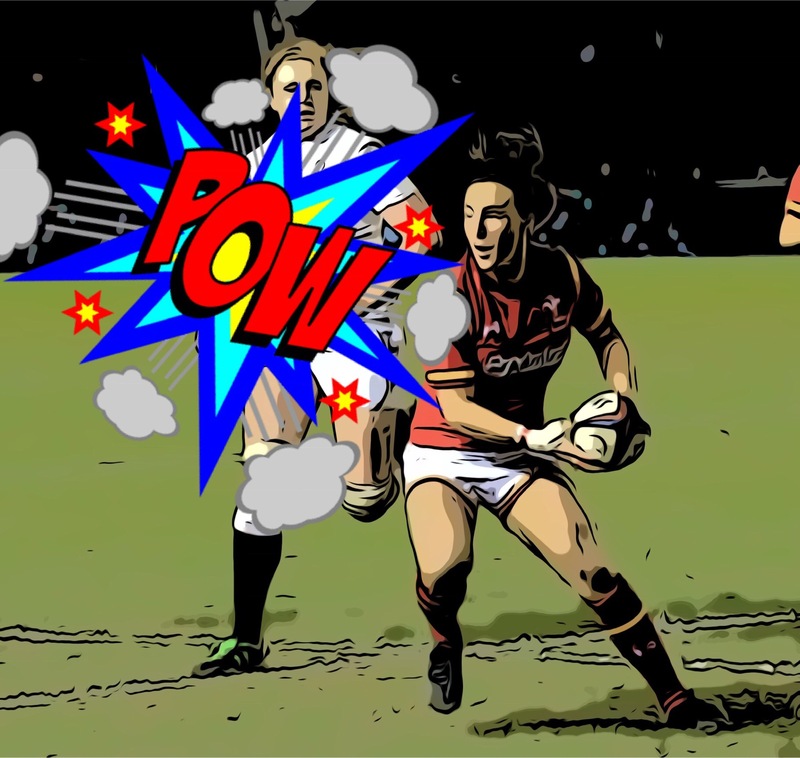 Debs has hardly played all season after injuring her shoulder playing for Harlequins in the opening Tyrrells Premiership match at Gloucester-Hartbury on September 8 last year,she did not play again until January 29. An integral part of Shade Munro’s plans, she was called up to face Ireland in the last round of the Women’s Six Nations, playing a lung busting forty one minutes on the back of sixty minutes game time during the last five months a remarkable effort, the official match stats also show that she put in 12 tackles during those forty one minutes. Debs back story has been highlighted in some of my earlier articles a tale that encompasses Motherwell, Medway and Sydney, but today we celebrate a significant milestone in her international career, one that began in 2014 against Ireland. Her life and rugby career to date has been indelibly linked with waterways, or to be precise, three rivers, the Medway, the Clyde and the Parramatta river, this current milestone in her international career is signposted by yet another waterway, the river Deule, which flows through Lille, from Lens, before it flows into the Lys in Deulemont. 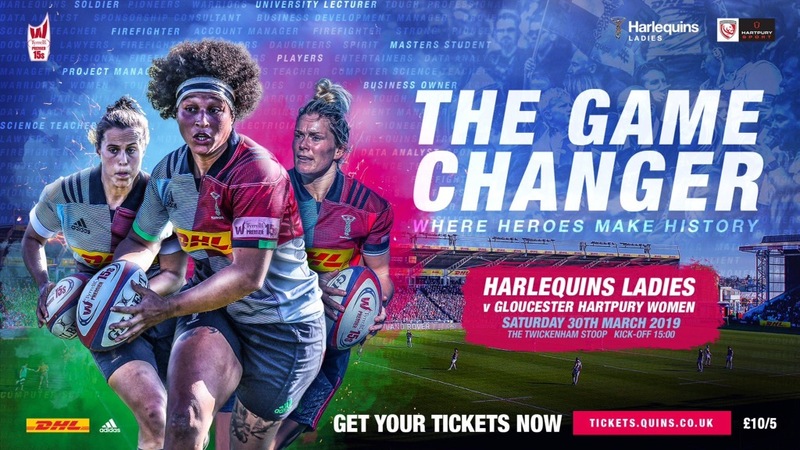 I’m sure all family friends and supporters (of which there are many) will raise a glass to this popular Harlequins forward on Saturday night, I for one will be nervously clutching a glass of red and crossing my fingers until referee Sara Cox blows that first whistle and the 30th cap curse is finally lifted. As France face Scotland in Paris next weekend, I take you back to when the sides faced each other in the French capital in 1911. The result gave France their first ever win in the Five Nations Championship. The fact that France won 16-15 is overshadowed by the tragic tale of a young Frenchmen selected to play on the wing that day, no doubt overflowing with a mixture of nerves and excitement as he headed northwards, by train, through the beautiful French countryside, on a day he would never forget, for all the wrong reasons. Gaston Vareilles was a wing at Stade Francais, and when the train stopped at Lyon station, Gaston popped off the train to visit the station buffet for a baguette, by the time he had been served, he returned to the platform to see his train heading off into the distance. Back in Paris, one of the spectators, french sprinter Andre Franquelle voulnteered to make up the numbers, and he did rather well, in fact he went on to earn another two French caps. Poor old Gaston did eventually make it to the stadium in time for the kick off, but was told in no uncertain terms where to go. He never played for France again, and ended up working as a planter in French Indochina, before his death on 15 January 1929. 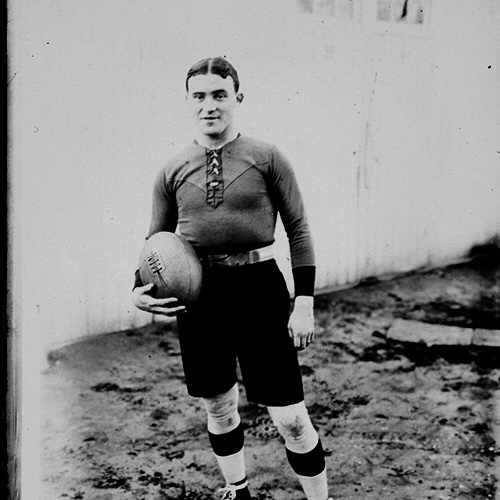 However Gaston also holds a more uplifting statistic to his name, he scored France’ first ever drop goal against Wales in Cardiff in 1908, a slice of good fortune as the home crowd sang bread of heaven, but sadly it is that station baguette that he will be always be remembered for.